Inktober is an annual challenge of prepare an ink drawing a day for a whole month, and it is traditionally in October. 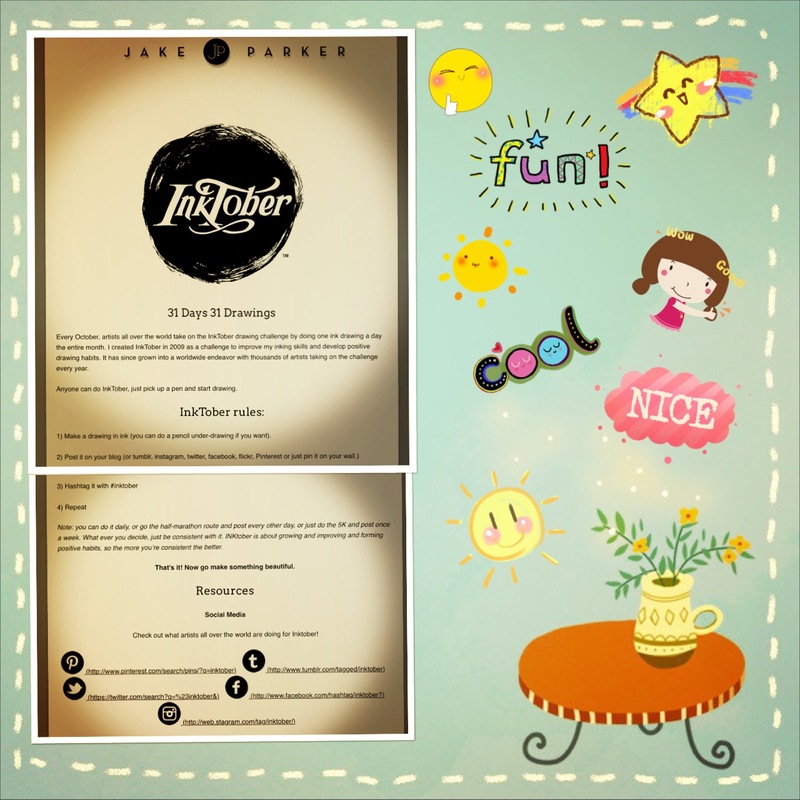 Jake Parker created Inktober since 2009 as a challenge to create good habits among artists all over the world.It is easy to start Inktober. 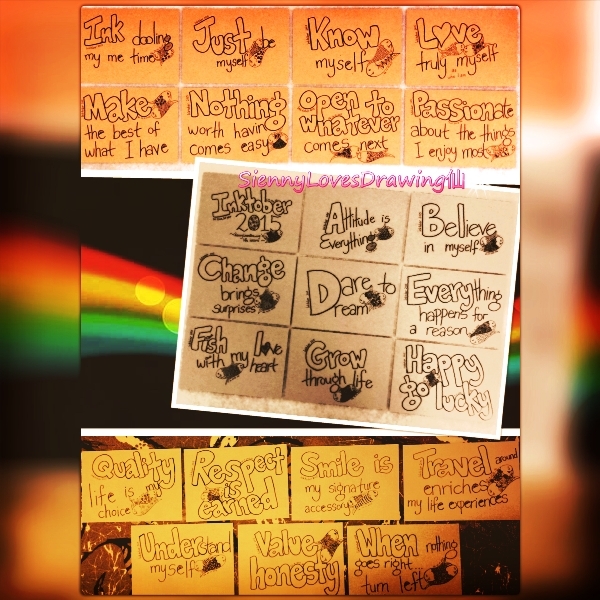 Just pick up a pen and start drawing.